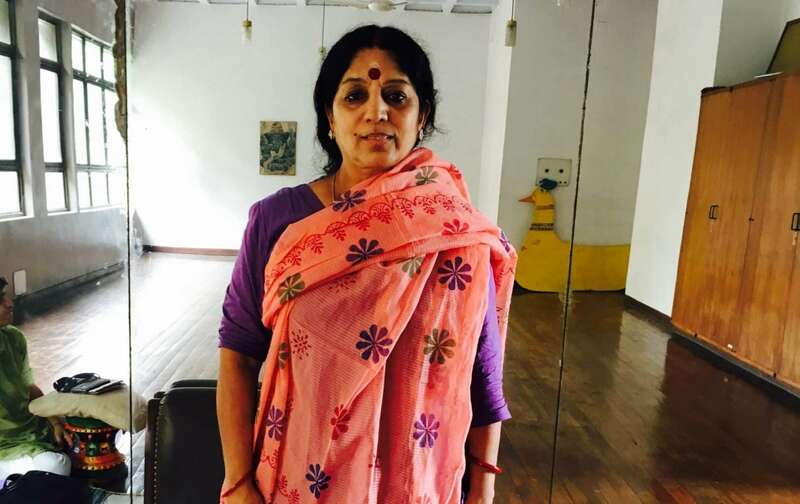 Guru Jayalakshmi Eshwar is a Bharatnatyam Exponent of par excellence. 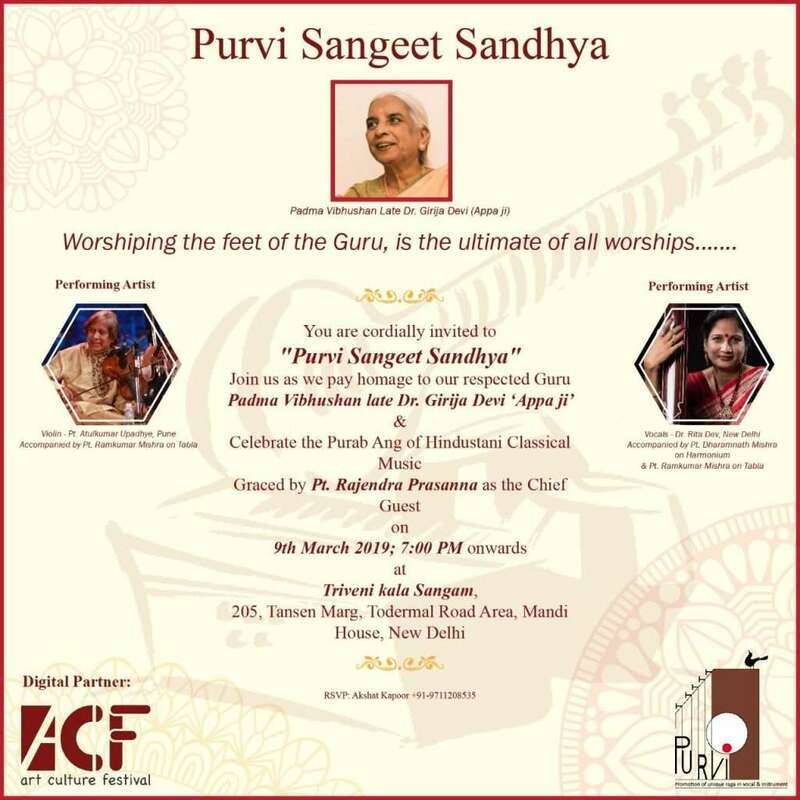 She is a top graded artist of Doordarshan, and empanelled artist of ICCR. She is a recipient of senior fellowship award of Sangeet Natak Akademi. She is a performer, choreographer, teacher and an author, with an experience of more than 5 decades of dance. 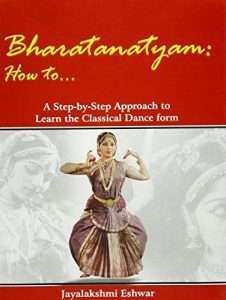 WHEN DID YOU START LEARNING BHARATNATYAM? I was introduced at the age of 3 by my grandmother. TELL US ABOUT YOUR LEARNING EXPERIENCE AT KALIKSHETRA IN CHENNAI UNDER RUKMANI DEVI ARUNDALE. These experiences cannot be shared in words, one needs to experience these experiences. I was there with Atte (Rukmani Devi Arundale) during her time. 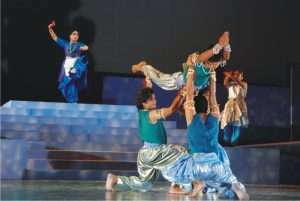 I have taken part in her choreographies , one of them is ‘Ramayana’ where she has done on the spot choreography. It’s a lifetime experience, what I have learnt there it would stay with me forever. YOU HAVE CONDUCTED NUMEROUS WORKSHOPS AT NATIONAL/ INTERNATIONAL LEVEL. SHARE SOME EXPERIENCES. I have conducted workshops globally. For me, the nature of workshops vary from city to city, or country to country ,where it is being conducted. 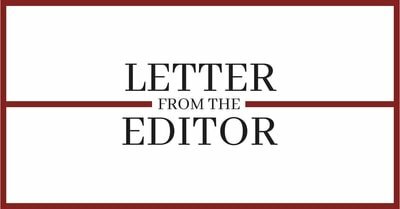 I have a different approach at international level, as the ambience where students are is different from that of the Indian ambience. 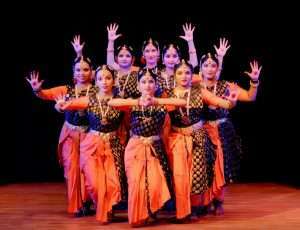 TELL US ABOUT THE BOOKS OVER BHARATNATYAM AUTHORED BY YOU. I have authored three books by now, my fourth book will be released in September, this year. I have written “Card game” for young and old. Besides this, I have worked over few instructional books, “Bharatnatyam how to” and “Hasta Praayogah” on the vocabulary of hand gestures. I have even written for NCERT over ‘art education’. I have worked for CIET as well, for 25 episodes in a DVD titled as “Language of dance”. I have also written research papers for few universities. YOU ARE A PERFORMER AND A TEACHER. WHICH ROLE YOU PREFER THE MOST? I prefer both the roles, of a performer and teacher, as it is within me. For me an artist, is whole, who cannot only perform but also teach and share his knowledge. My teaching is motivated by my performing, and my performing is motivated by my teaching. WHAT ADDS ESSENCE TO YOUR DANCING? It’s a communication, for me conveying the message to the audience is really important. I believe that the level of my performance should be that of my audience, as in north India the audience is mostly Hindi speaking. In my approach, items that I perform depends over the city or the region where I am performing. My choreography is based on traditional works only, but it is more understandable. I want my audience to be part of me, I don’t believe in being a separate entity. All I believe is in power of, communication, as for me my audience is most important. WHAT MAKES YOUR CHOREOGRAPHIC COMPOSITIONS INNOVATIVE? My choreographies vary, I pick up different topics every time. Before starting with a choreography, I believe in conducting a research work. I like to understand the theme, then I work over them for a good period, like one of my choreography, ‘Antariksha Sanchar- evolution of flights’, it is all about flying, I worked on it for 2 years. Another one is, ’nadopasana’ based on bhajan Sampradaya of India, every bhajan has a different philosophy to follow. I studied through them, put my thought process in that production, and then brought up that composition. I have also composed ‘snowhite’ and ‘seven dwarfs’ in hindi for small children, I called this composition as ‘himshweta’, dialogues were in hindi but the music was carnatic and Hindustani. Another composition of mine is ‘Kalashruthi- songs of time’, it is based on five elements. Similarly I have worked over other stories and traditional works.